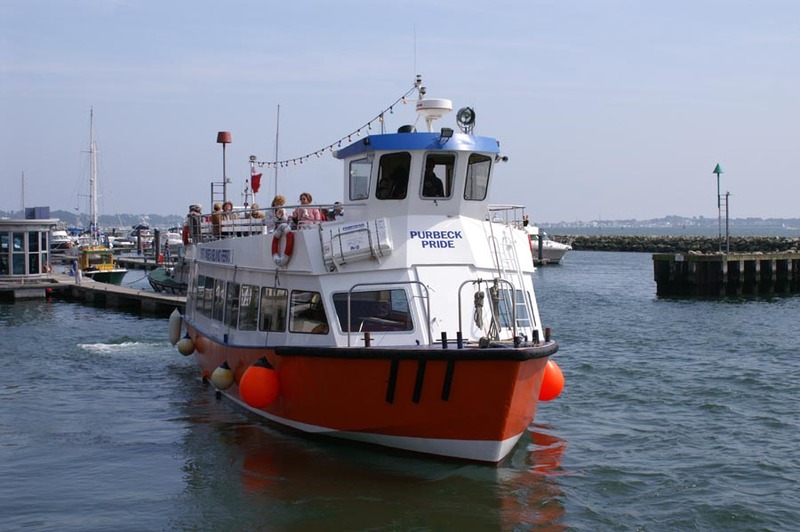 This page is devoted to photographs and postcards of Poole-based excursion boat operator R.C.Greenslade. 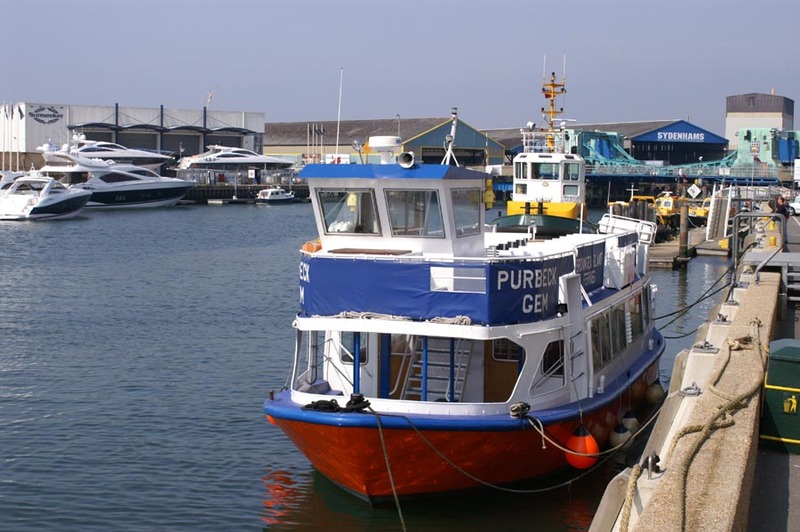 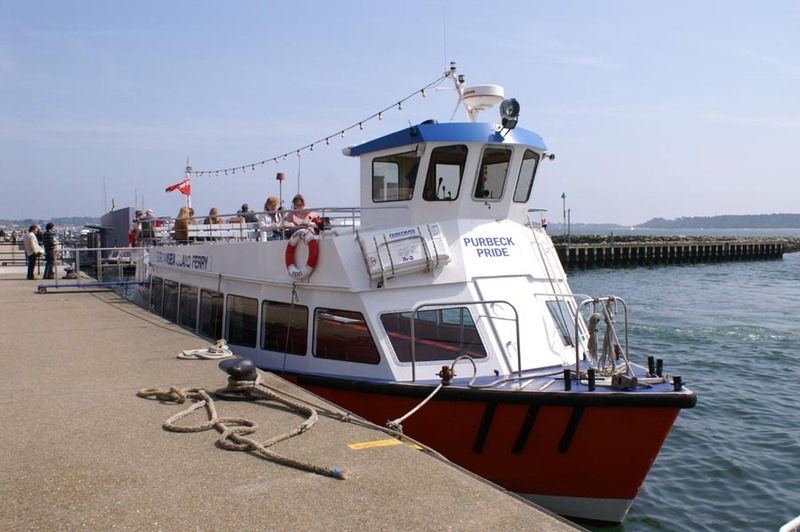 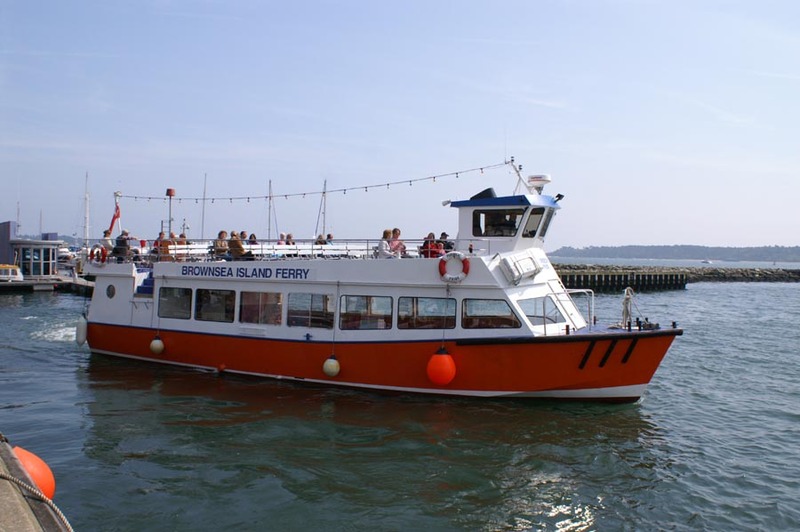 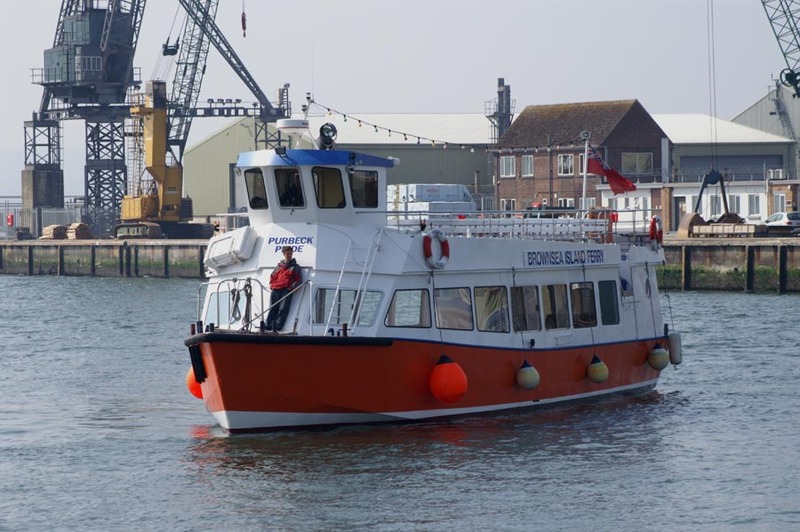 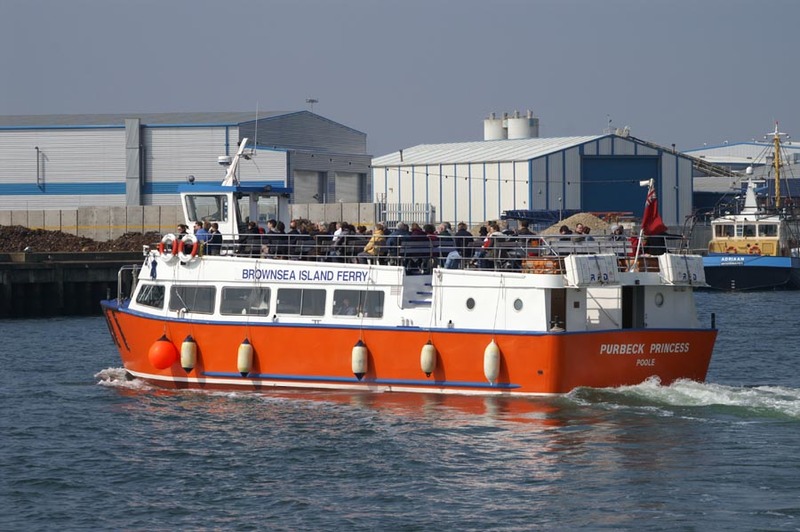 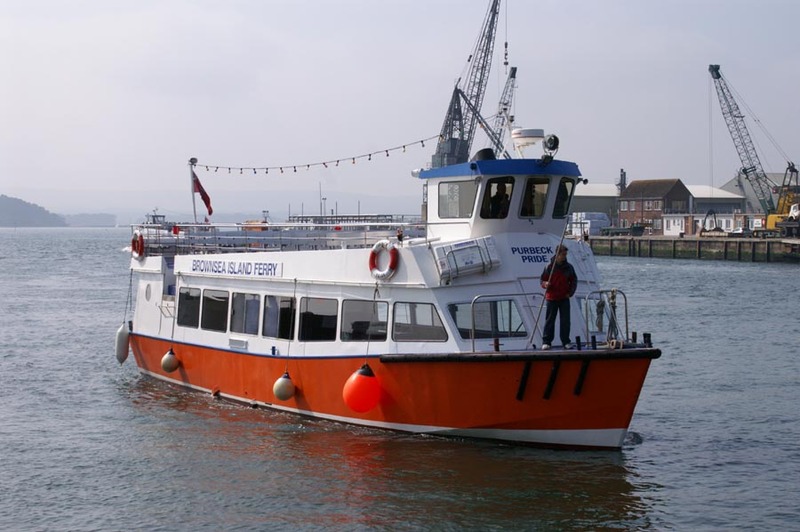 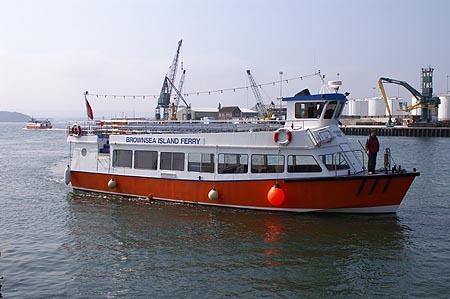 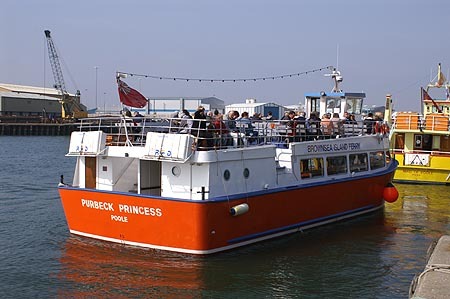 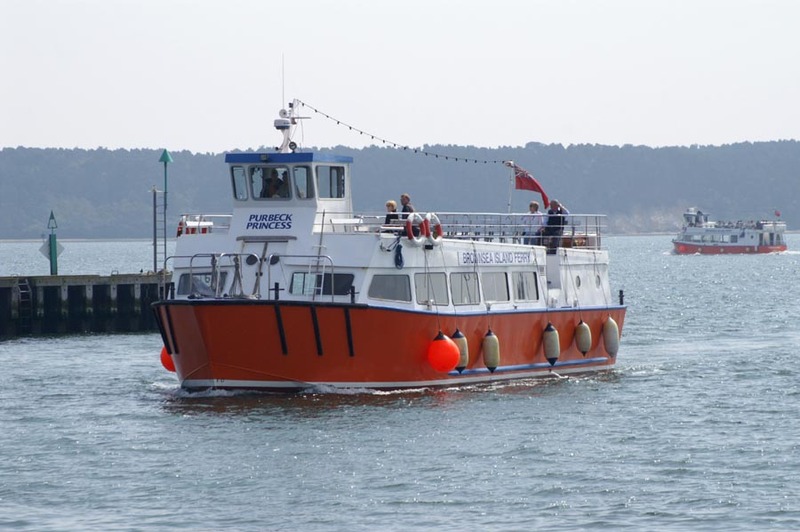 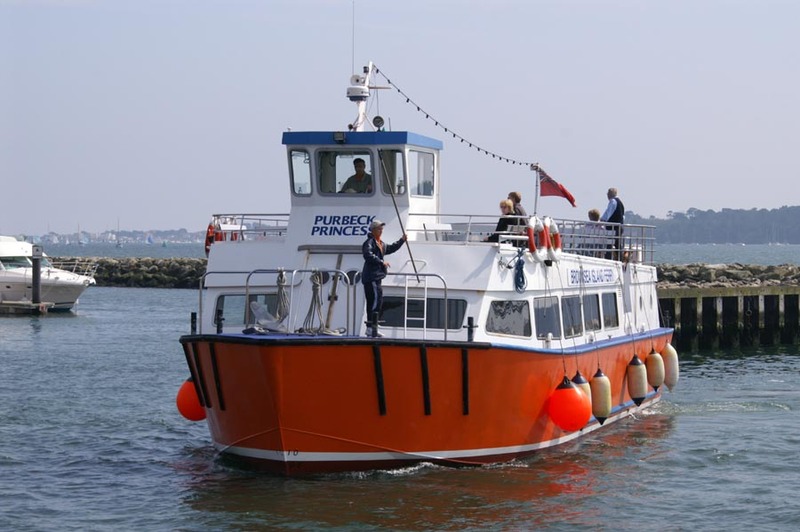 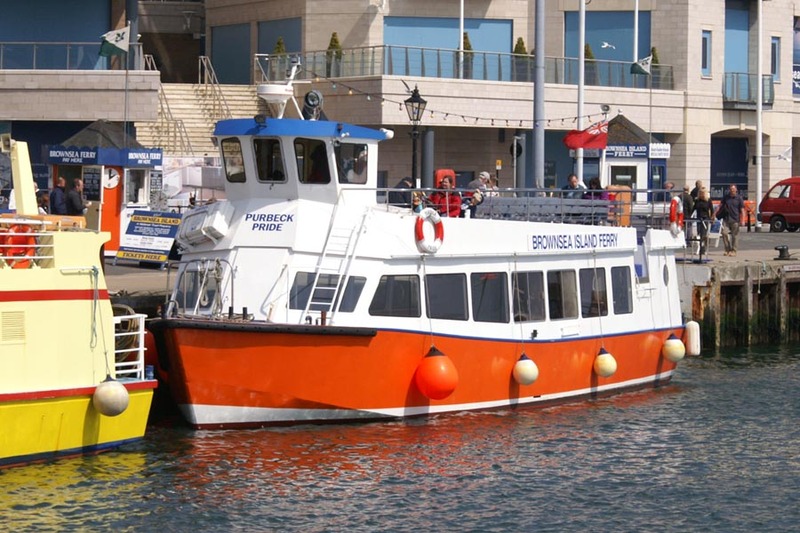 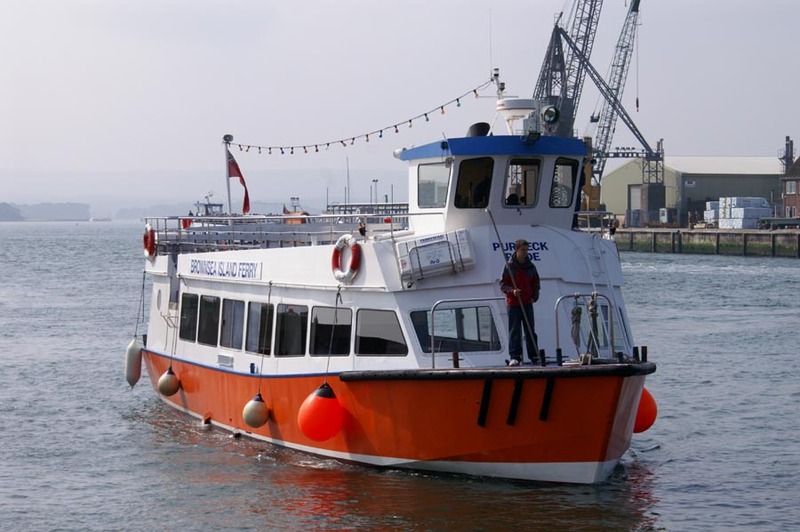 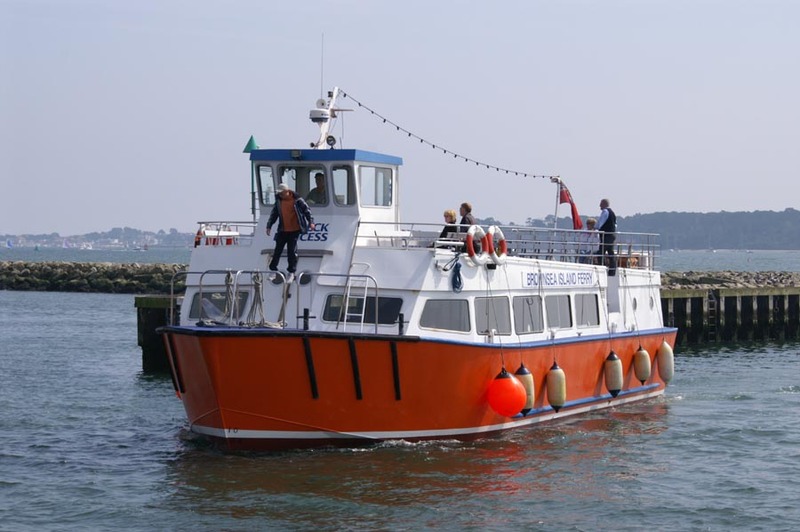 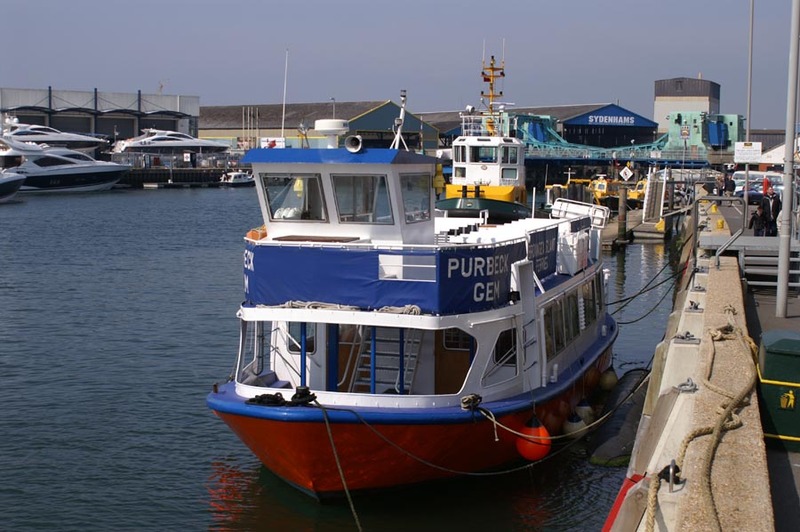 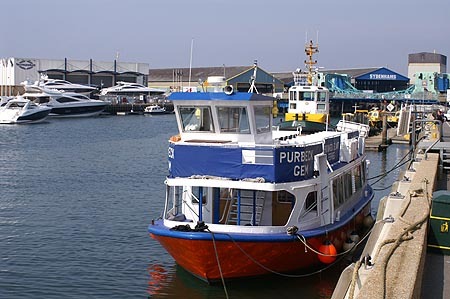 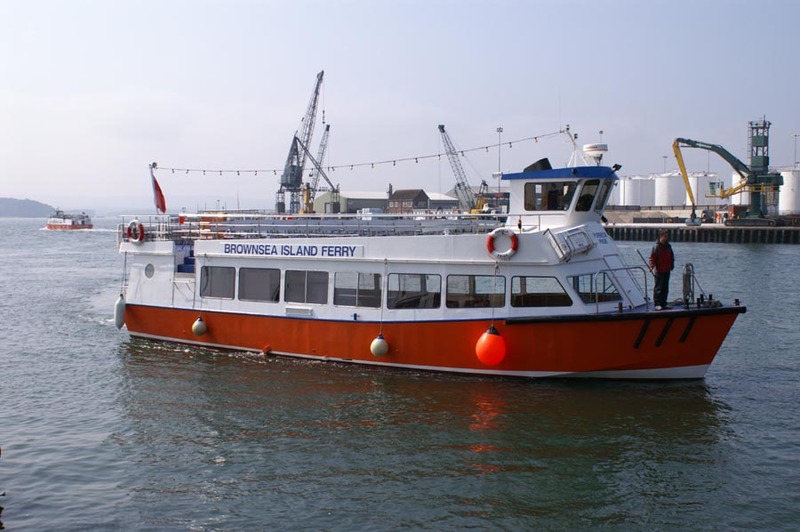 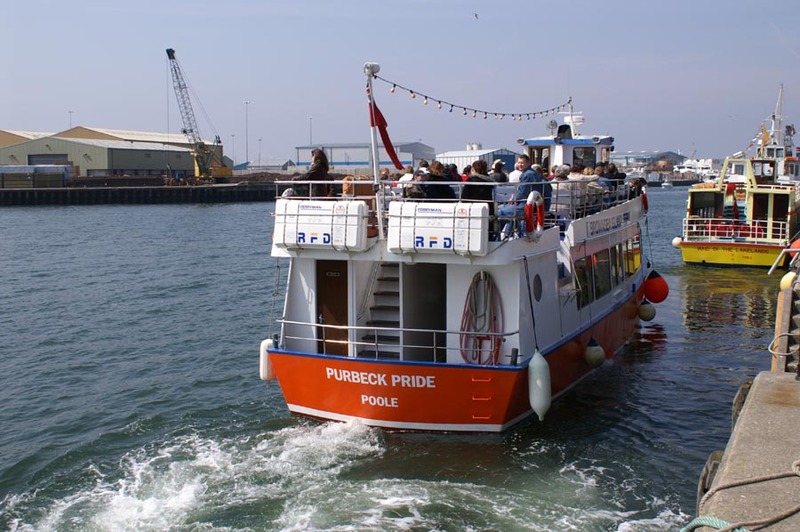 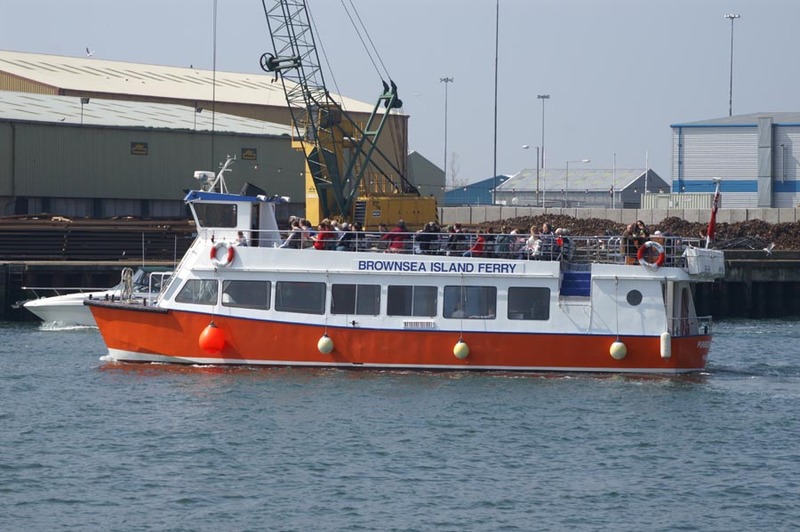 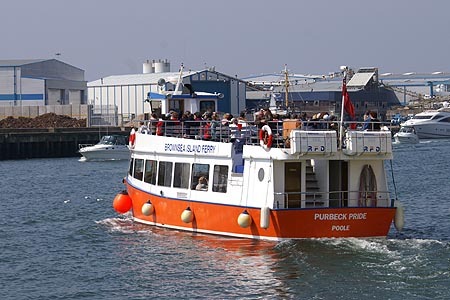 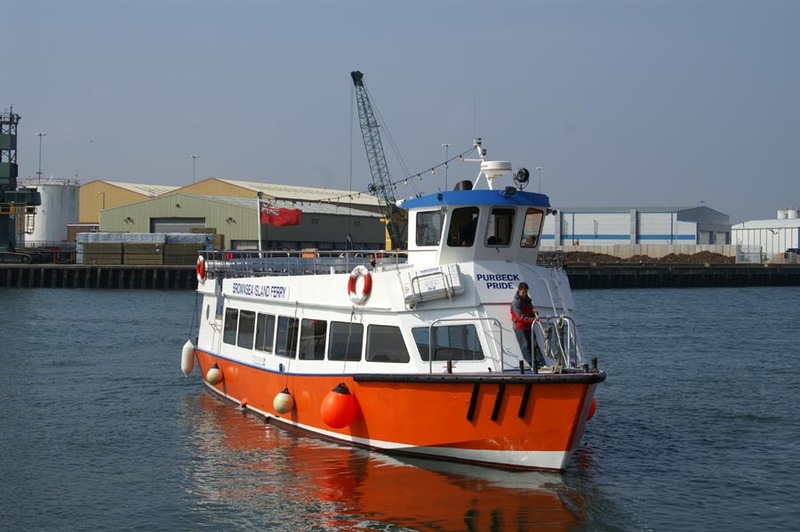 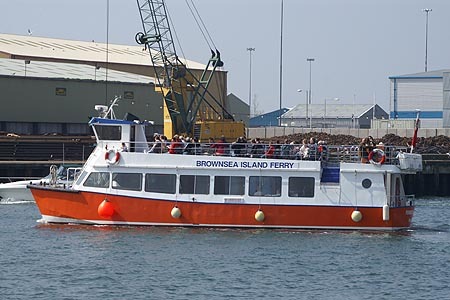 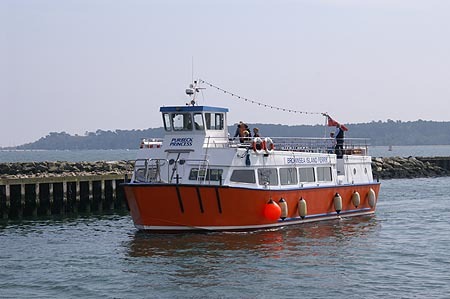 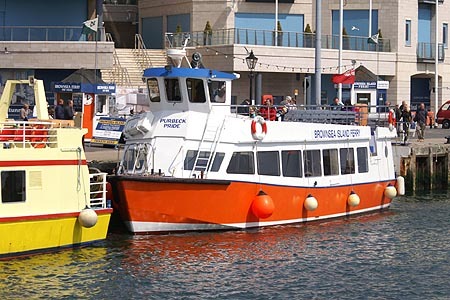 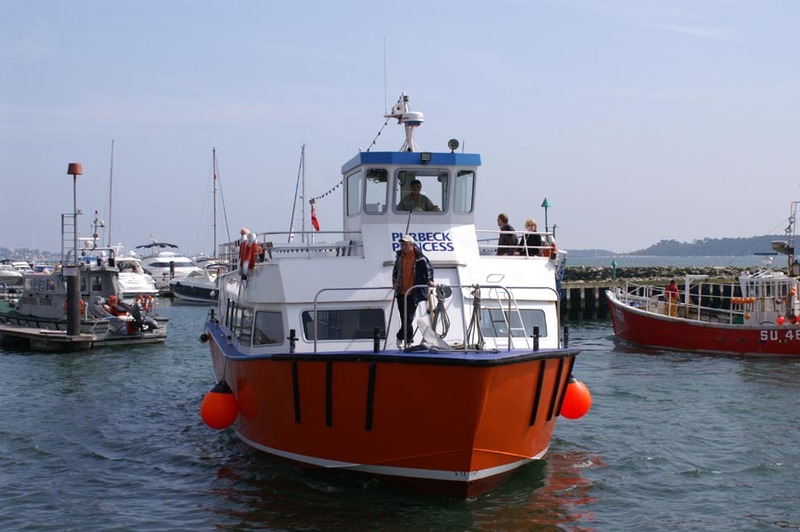 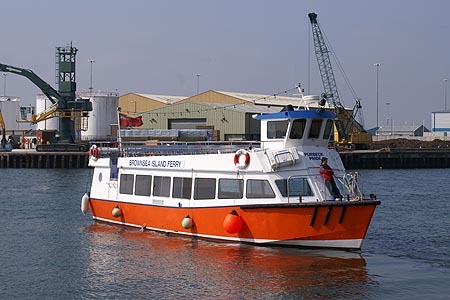 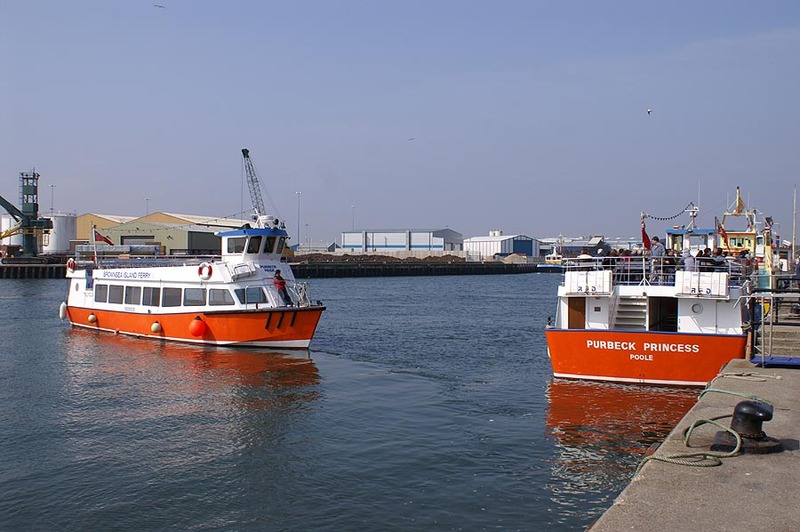 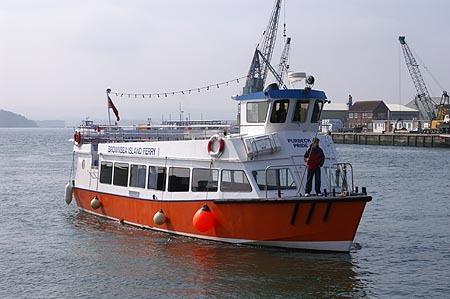 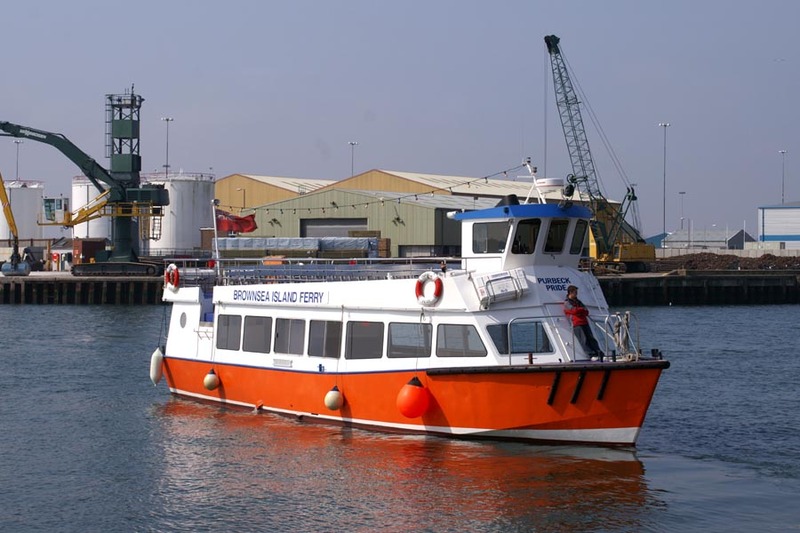 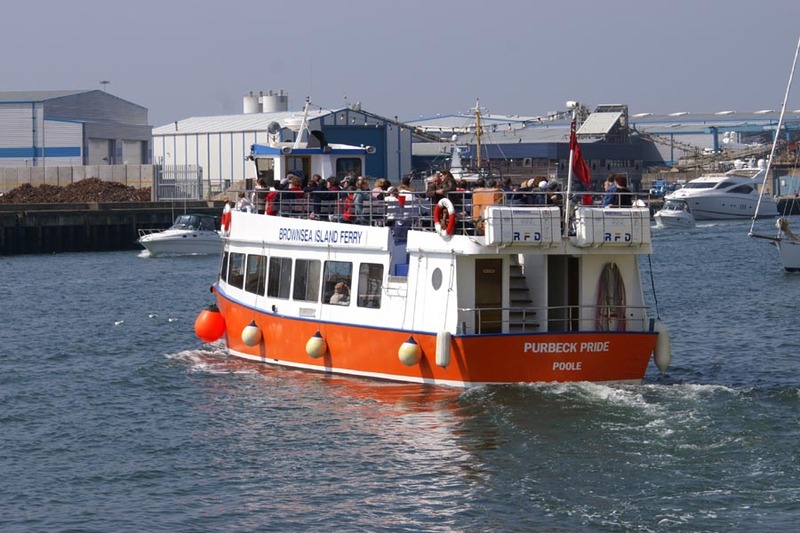 Ferry services are operated from Poole to Brownsea Island and Sandbanks, plus cruises around the islands and to Wareham, etc. 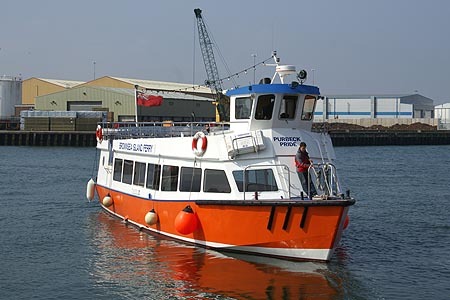 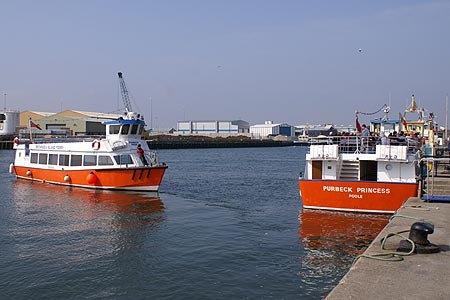 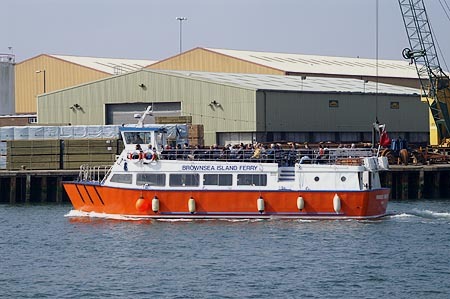 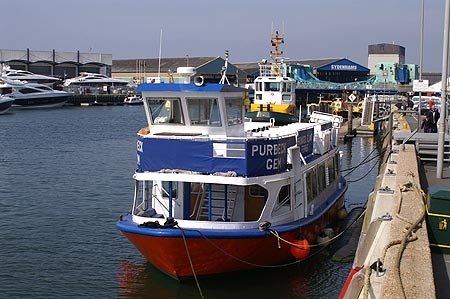 In 1990 Tamar Cruising & Cremyll Ferry Co took delivery of the new vessel Plymouth Sound II [1990, 45 grt]. 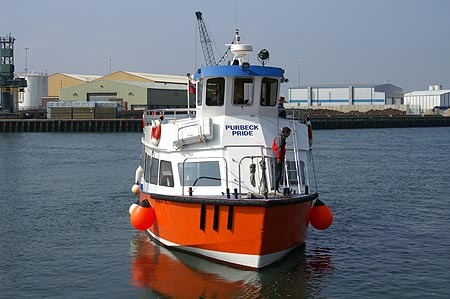 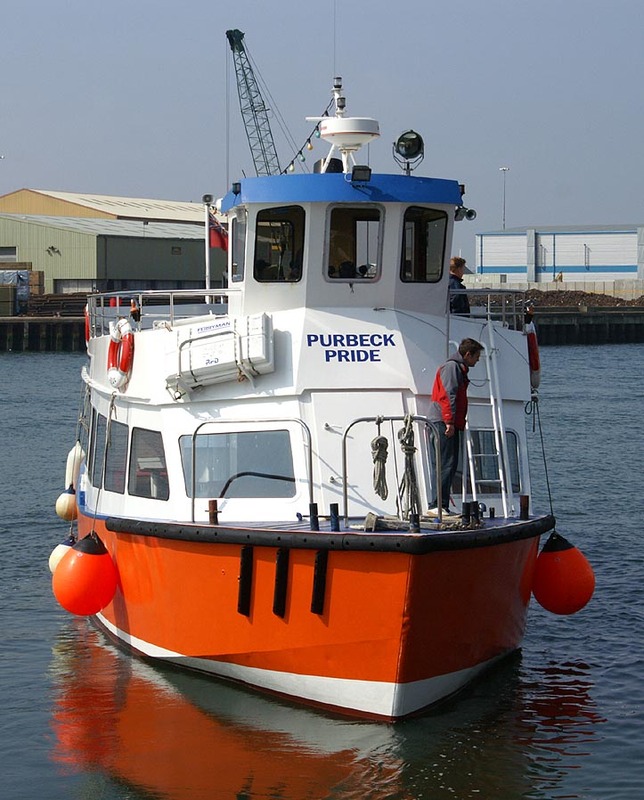 Advertised for sale in late 1996, she now runs at Poole as the Purbeck Pride of R.C.Greenslade.